The company will offer its partner agencies access to the Indio platform at discounted pricing, as well as a variety of educational content from Indio. 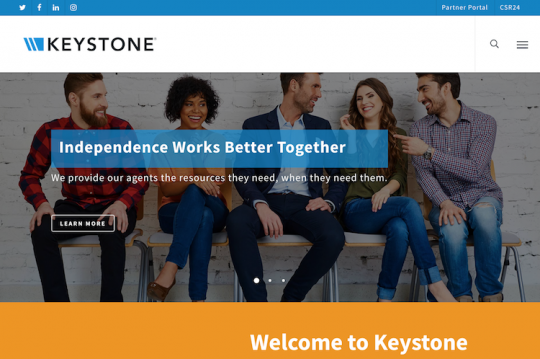 Keystone Insurers Group (Northumberland, Pa.) an insurance distribution partnership with more than 300 agency partners in 12 states, has engaged with Indio Technologies (San Francisco), creator of a digital workflow management platform for agents and brokers, to offer its partner agencies access to the Indio platform at discounted pricing, as well as a variety educational content from Indio. 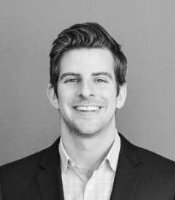 Michael Furlong, Co-Founder and CEO, Indio. The Indio platform uses automation and related tools to enable insurance distributors to move paper-driven processes online, streamlining workflows with the goal of freeing insurance agents and brokers from spending inordinate amounts of time on routine tasks. Insurance agents and brokers are thus able to focus their time and efforts on providing better client experiences and addressing the challenging aspects around their risk management.